There are lots of things going on locally around us and many of these things are free. Remember that school children travel free on London's buses and trains so a day out can be a really exciting, but a very cheap event. Get your tickets for OnBlackheath 2019 now – it's a line up you won't want to miss! You could be one of 16 people in with a chance to win a South London Club Card to get discounts at local businesses in your area – enter now! It's time to renew your garden waste subscription for another year! Horniman museum in Forest Hill is an amazing local resource. There is always a lot going on and lots of events are laid on specifically for children at weekends and during the holidays. Click the picture below to find out what is going on there right now! Check it out on this map! There's always lots of things going on in Lewisham for children. 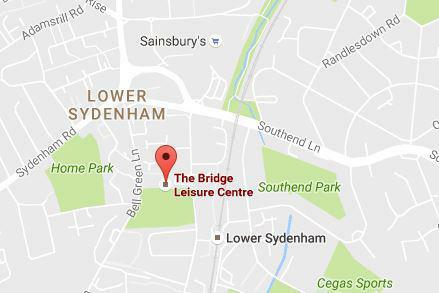 Click the picture to see what's going on in Lewisham for children and young people now! Crystal Palace Park is a great place to go on a sunny day - or even one that's not sunny! 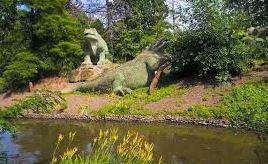 There is a lot to do there, including seeing the amazing dinosaurs and going to the children's farm. Click the picture below for more information including where it is and how to get there easily. 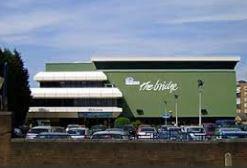 There's always things going on at The Bridge leisure centre. This is a great place for holiday and weekend activities. Click the picture to explore! 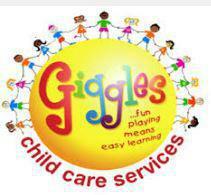 Giggles Kids club provide after school care at Elfrida and they also run holiday clubs at our partner school, Athelney. 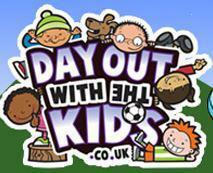 To register your child or to find out more please call 07949 662268 or 020 8852 4399.